When young Suzy's father leaves for Vietnam, she struggles to understand what this means for her and her family. What is the jungle like? Will her father be safe? When will he return? The months slip by, marked by the passing of the familiar holidays and the postcards that her father sends. With each one, he feels more and more distant, until Suzy isn't sure she'd even recognize her father anymore. 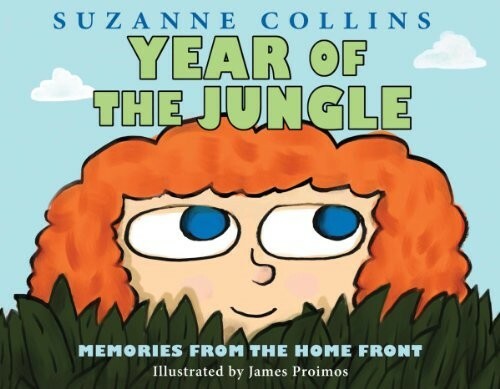 This heartfelt and accessible picture book by Suzanne Collins, the New York Times bestselling author of The Hunger Games, is accompanied by James Proimos's sweet and funny illustrations. 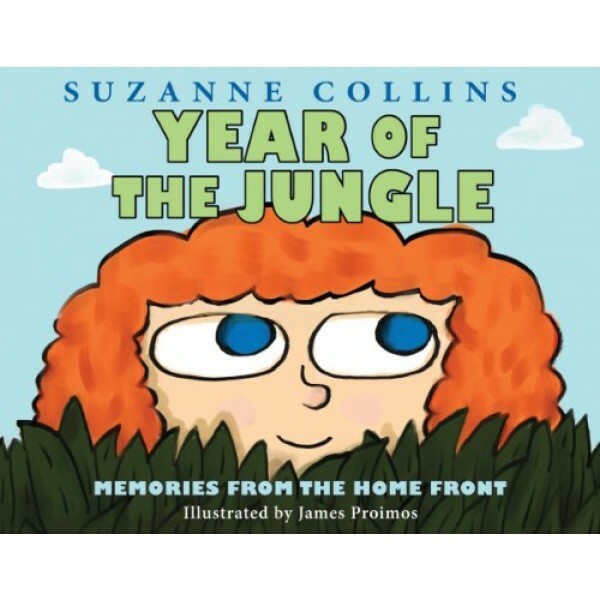 This picture book will speak to any child who has had to spend time away from a parent.